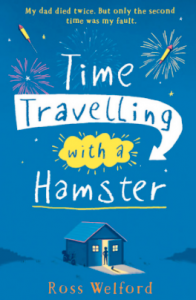 Time Travelling With A Hamster, published in 2016, became an instant bestseller on publication and has so far been nominated for twenty-one awards, including the Costa Book Award, the Branford Boase Award, the Waterstones Book Prize and the Carnegie Medal. It received the Awesome Book Award in 2016. 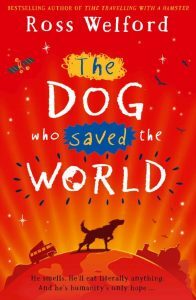 On publication in the USA, it garnered a coveted five-star Kirkus review and a New York Public Libraries commendation. It has been published in several translations, including Italian, German, Spanish, Portuguese, Chinese, Korean, Czech and Albanian. 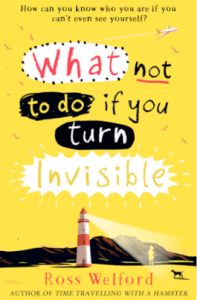 It was followed a year later by What Not To Do If You Turn Invisible also nominated for the coveted Carnegie Medal. 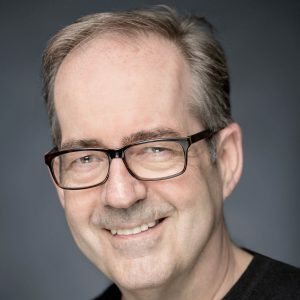 His next book The 1,000 Year Old Boy was published in January 2018 to enthusiastic reviews in mainstream and social media. Click on the links to read more. Ross was a journalist and television producer before becoming a full-time writer. He lives in London with his wife, children, a border collie, a hamster, and several tropical fish. 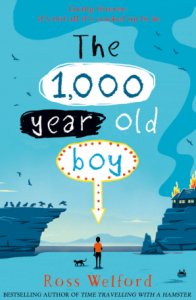 When not writing, he tours the UK talking to schools, libraries and book clubs. He has appeared on panels at literary festivals including Hay-on-Wye, Cheltenham and Edinburgh. My dad died twice. Once when he was thirty nine, and again four years later when he was twelve. Turning invisible at will: it’s one way of curing your acne. But far more drastic than 13 year-old Ethel Leatherhead intended when she tried a combination of untested medicines and a sunbed. There are stories about people who want to live forever. This is a story about someone who wants to stop. "Touching, silly and exciting by turns, this thrilling little book is an inventive take on time travel for children. Sure to be a hit with fans of R.J. Palacio's Wonder… an unforgettable, madcap story from a bright new talent in Children’s fiction."